Selling a house can be a very stressful experience for homeowners. First, there is the task of finding a reputable real estate agent. Then, you’re faced with determining a listing price that is high enough to make a profit but low enough to draw the attention of prospective buyers. Not surprisingly, in terms of stress levels, selling a home ranks right up there with losing a job, going through a divorce, or the death of a loved one. Ironically, some of these unfortunate life events can be the catalyst for needing to sell your home, and in today’s post, we’ll review some of the most common reasons homeowners find themselves looking for a reputable real estate agent. At Wallace and Dean Real Estate, we understand that there can be several situations that may require you to sell your Houston home quickly. Our reliable, professional real estate agents are ready to help you with the selling process from listing your home on the market to signing the closing documents. Contact us at 281-789-7349 today to speak with one of our friendly team members! While you may seem comfortable in your current house, there are several reasons why you may find yourself in need of a qualified real estate agent to find a new home. Below, we’ll review a few of the most common. Most people choose to live in a location that is convenient for traveling to and from work everyday, and the convenience of their residence may vary with a change in employment. Getting an unexpected job offer out of state or losing your job suddenly may cause you to reconsider your current living situation. If you prefer not to travel out of state for work, or if your current mortgage becomes unaffordable due to a change in your job status, selling your current home and moving into another one that better suits your needs can alleviate a lot of stress and financial difficulties. 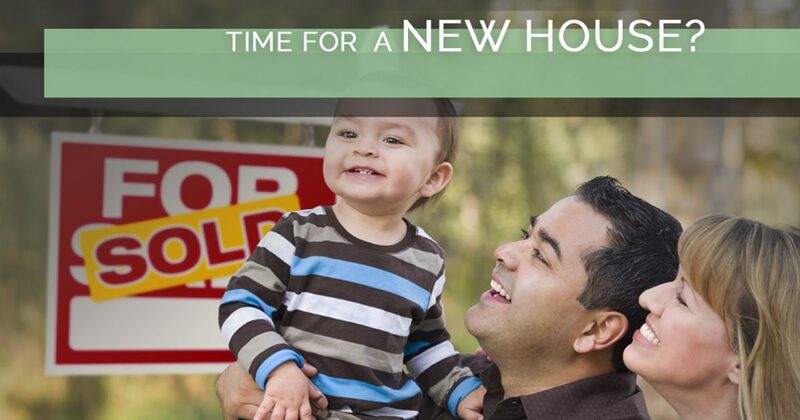 As the old saying goes, “home is where the heart is.” Our homes are often inextricably tied to our current relationship status, and if there is a major change in this status, it may be time to look for a new place to call home. When married couples choose to purchase a home together, they typically intend to live there for a while, but a divorce or separation can cause this plan to go by the wayside. Likewise, single individuals who own condos might find themselves in a serious relationship, and the jointly owned property may require additional square footage for the new couple to live comfortably. Life can certainly throw a few curveballs our way, and for some people, these come in the form of untimely health problems. Some of these health concerns may impact a homeowner’s ability to properly maintain the interior or exterior of his or her current residence. 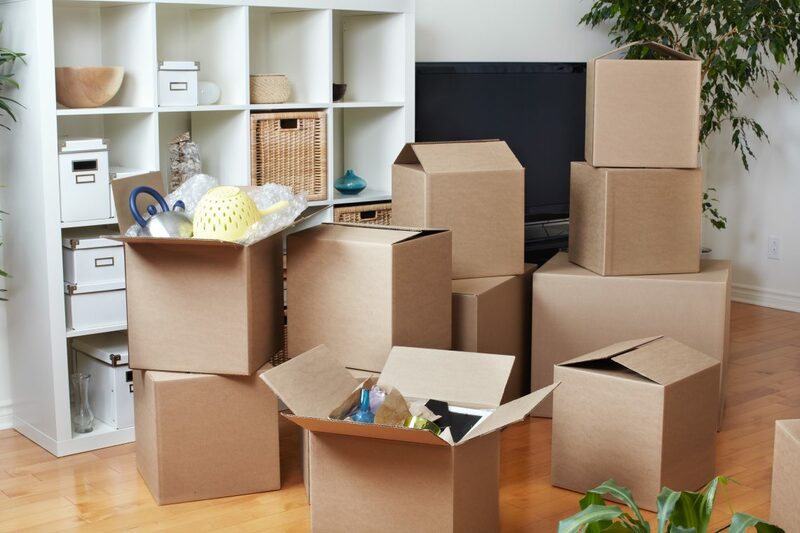 Likewise, unexpected injuries or changes in a person’s health status can impact his or her mobility, presenting new, frustrating challenges when it comes to moving from room to room or different floors of their home. For many homeowners, unexpected health problems require new living quarters that provide safe accommodations for their changed physical abilities. Is your current home no longer suitable for your needs? 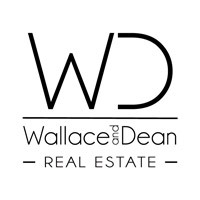 Speak with a real estate agent at Wallace and Dean Real Estate today to discover how you can benefit from listing your home with us! Much like unexpected job offers, relationship changes, and health problems, family additions and losses may render the size of your current home unsuitable for one reason or another. For some families, this may be the untimely passing of a child or spouse. In these instances, families may want a new home to separate themselves from painful memories or desire less square footage to maintain. Alternatively, other families may discover that they are expecting multiple children when they were prepared for only one. If the size of your family is changing, a professional real estate agent can help you locate a new home that will better suit your needs. Aside from changes in your personal life and physical health, there are some events that cause cause significant destruction to a home, rendering it uninhabitable without significant restoration. If you’ve ever dealt with extensive smoke, fire, or water damage to your property, you know just how time-consuming and expensive repairs can be. For some homeowners, this type of catastrophic destruction proves to be too much emotionally and financially. Selling their home, either through the traditional real estate market or to property investors, can be an effective means of relieving themselves of a burdensome home. While there are many reasons you may need to sell your Houston home, the expert real estate agents at Wallace and Dean Real Estate are prepared to help you. Our team will not only ensure your property is listed in a professional manner on the MLS, but we’ll help you sell your home for top dollar and ensure the closing process goes as smoothly as possible. With more than 10 years of experience selling homes in the Houston area, our agents have what it takes to ensure the best possible selling experience. If you’re ready to list your home, we’d love to speak with you and discuss your options with you. Contact us today to learn more!